HAPPY NEW YEAR everyone! I am so excited because January 2nd my book Easy Dairy-Free Ketogenic Recipes will be released! 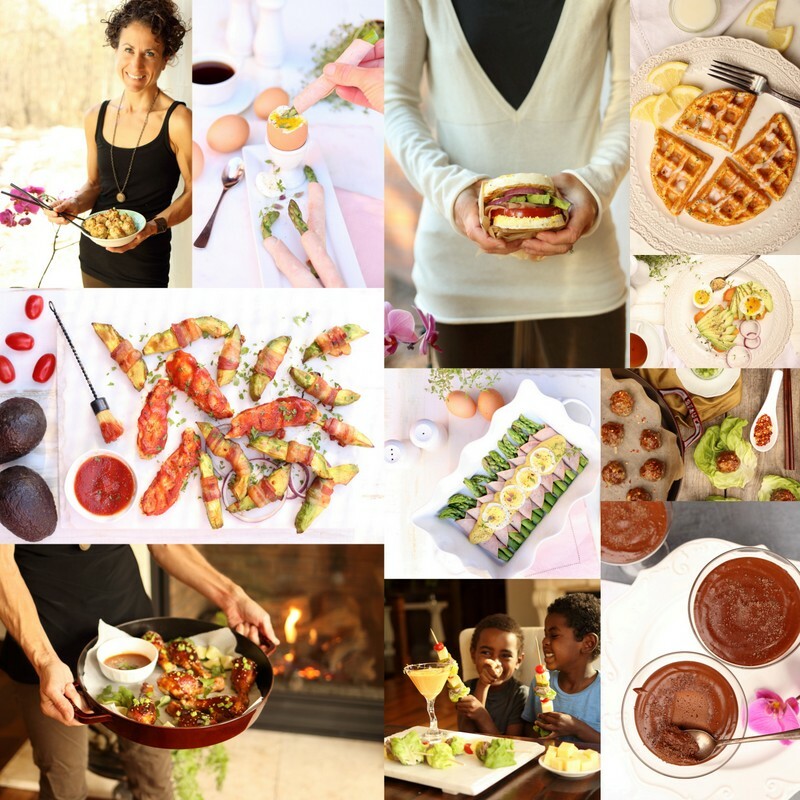 Nothings warms my heart more than to see you all post photos on Facebook or Instagram with the book in your kitchen! I feel like I am there with you! Cooking yummy keto foods along side you! This book is a very special book to me. It has brought be happiness in a year of illness and hardships with Craig. He was getting so frail and week from Lyme that there were weeks we didn’t leave the house because he was couldn’t move much and I had to help him, take care of the boys and get all the work done since he wasn’t able to. I found my happy place in the kitchen. It is a wonderful time of the year to start on the path to health if you haven’t already! I make new goals for my health all the time and think that “New Year’s Resolutions” can be a great mindset to get you jump-started into changing your life! It did for me! So when someone says New Year’s Resolutions don’t work, I just smile and realize they may have tried something that wasn’t easy enough or they tried a diet of deprivation and boring food. 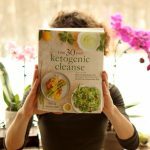 If you are looking for EASY and Dairy Free Ketogenic recipes, meal plans and grocery lists, both The 30 Day Ketogenic Cleanse AND Easy Dairy-Free Ketogenic Recipes are dairy free, delicious, easy and WILL help you get to your New Year’s Resolution of a healthy body and a healthy mind! If you are wondering if there are over-laps of recipes in my books, NOPE! All NEW recipes in all of my books! I LOVE food and I will always love tasty food, that is why most diets never worked for me. I do not want to live on salads or chicken breasts. I want creamy and decadent food which is why I spend so much time testing and creating amazing recipes. I want you to make the ketogenic diet your lifestyle not just a weight loss program that you do for a few weeks. Once you try the amazing food and see how amazing you can feel, you will never want to go back. Instead of thinking of all the foods you can’t have just think of all the delicious keto food you CAN have! 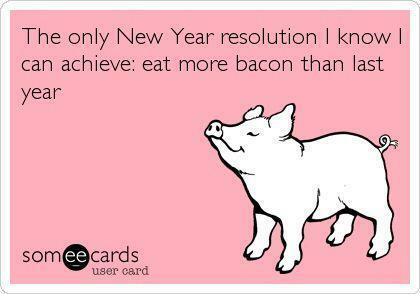 I once thought bacon and real eggs we an “unhealthy” food! 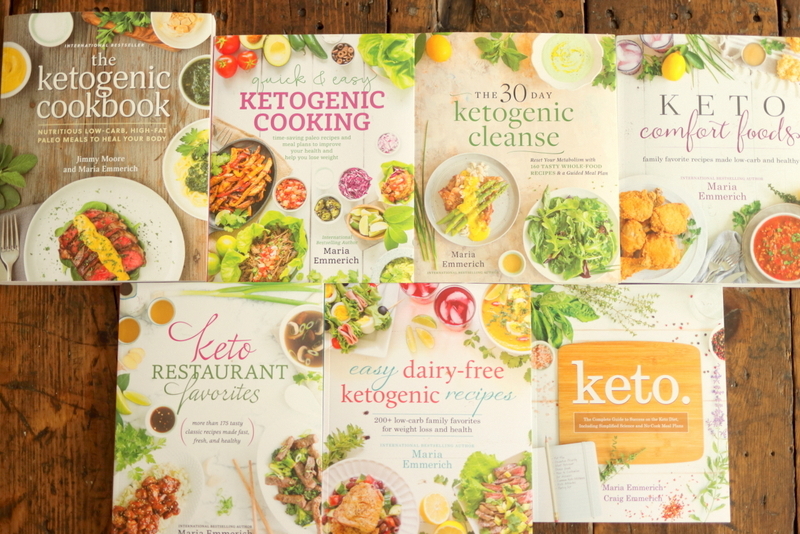 If you have a few minutes, and you enjoy Easy Dairy Free Ketogenic Recipes, writing a review on Amazon helps more than you realize! So excited. Is this book coming to Costco. I will be getting it regardless, just wondering. My husband & I are about to embark on the 1st day of the 30 day cleanse. My husband is a carpenter & has access to a microwave at the most while at work. I want to pack his lunches to make everyday fool proof for him . The recipes given in the meal plan require frying, baking, etc to “re-warm”. None seem very easy/lunchbox friendly type meals. They would not be good cold, & many not good if reheated in a microwave. It’s really important that he likes the food he is eating, or it will be too easy to fall off the wagon.. I need some lunchbox friendly alternatives that fit the “cleanse” profile. Any ideas? I have several of your cookbooks, but the recipes I am finding have dairy, etc & don’t seem to be similar in macro balance as the cleanse one’s. Thanks in advance! Where will I be able to purchase the new book Easy Dairy-free Ketogeic Recipes? I live in Mississauga, ON. So glad to hear Craig is healing. I tell my oldest Daughter she’s the best advocate for people without thyroids, because she’s experienced that process – and before she was 21. But God is good, and she’s got 2 healthy children despite the odds, a boy and a girl. We can endure, and I believe Craig is right. May many blessings be poured out on you and your family, especially Craig. Praying for Perseverance in spirit and NO DEPRESSION!!! for all of you. With spring comes renewal, rejoice in ALL things! So sorry to hear what Craig and your family have had to deal with. Autoimmune diseases are so very hard on the body and the mind. It sounds like Craig has a wonderful outlook and I feel most certain your healthy meals can only make things better. God bless you all in this new year . 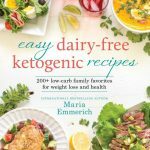 Dairy Free Keto book. Have a question- page 29 – sweetener equivalent chart, 3rd line, it says 1 cup swerve = 1 cup powdered monk fruit blend , then next to it it says 1 cup swerve = 2x 1 cup monk fruit blend . Am I missing something? Hi Maria, I’ve been Keto since 3/17 and LOVE the changes it’s made. Not only am I down 75 lbs but I feel the best I’ve ever felt! 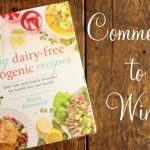 I love your books and I would LOVE to add to my knowledge by winning this giveaway! You rock!! Thank you for your generosity in sharing your life and knowledge with all of us!! Love both books. Keto cleanse and Dairy Free. Question on Creamy mushroom soup recipe in the Dairy free book. Page 246. Should I use just egg yolks as you write in the note above the recipe? Or the entire egg? Oops wrong book. Keto cleanse. Page 246 for mushroom soup. 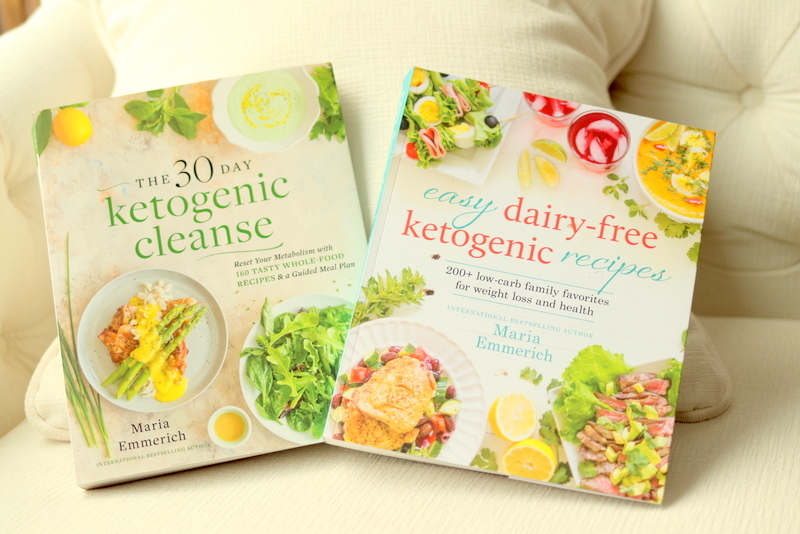 I received the best gift ever – your Cleanse book and this dairy-free book. I am so happy I can finally start with Keto! I would like to ask you about the meal plans… I understand well the cleanse plan (I eat twice per day as included intermittent fasting as well, the second meal is bigger and often it is a combination of two meals). I would like to continue with the intermittent fasting also after the cleanse, but I find very convenient to fallow your plans. However, in dairy-free plans there are 3 meals per day, so should I eat the first as my “break-my-fast-meal” and then both (“lunch” and “diner”) at once as a second dish? I am sorry if my question is a beginner-question. Thank you very much once again for all your effort, new video section and recipes! You give us all a hope to heal and be happy. Thank you!! Yes, it should say Breakfast, dinner and side dish.